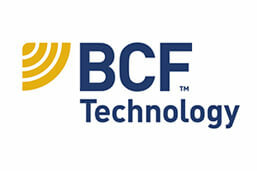 McGarrell Reilly Group are delighted to welcome BCF Technology to Unit 2 in Block 3 CityNorth. BCF are a Scottish company with over thirty years experience manufacturing and distributing imaging equipment worldwide, specifically for the veterinary and animal husbandry industry. We hope they find working in CityNorth a pleasant experience and have a successful future here.